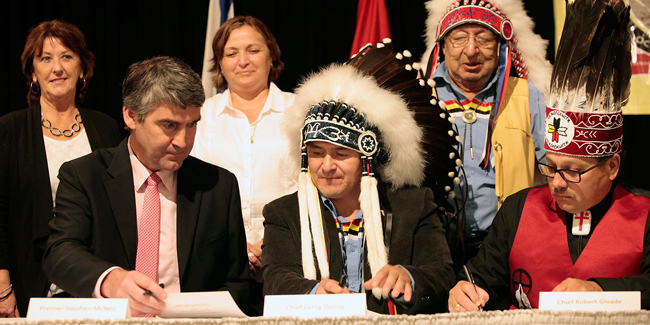 Premier Stephen McNeil, Chief Leroy Denny and Chief Robert Gloade sign a memorandum of understanding on treaty education in 2015. 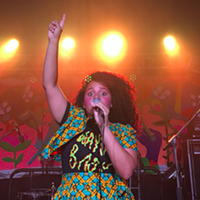 At a Halifax Regional School board meeting last June, a motion was approved to acknowledge that HRSB schools occupy unceded Mi’kmaw territory. South Shore-Bedford board representative Jennifer Raven, who put forward the motion, also announced that the department of Education and Early Childhood Development would be introducing treaty education into the province’s education curriculum come October, to coincide with Mi’kmaq history month. That’s not exactly accurate says Wyatt White, director of Mi’kmaq Services. 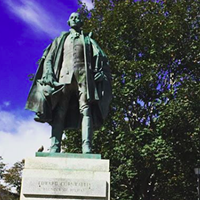 October has come and gone and Mi’kmaq treaty history has yet to be fully implemented in Nova Scotian schools. The province’s commitment to do so remains a lengthy process. Currently, Grades 7 and 8 are undergoing this integration “revamping.” The province has already upgraded its kindergarten to Grade 5 curriculum, according to spokesperson Heather Fairbairn. Work to revamp Grades 7 and 8 beginning this month could have been the cause of Raven’s confusion in her comments to the media back in June, suggests Fairbairn. According to White, the department of Education and Early Childhood Development has been working with Mi’kmaq Services to streamline curriculum and develop new courses; working with Mi’kmaw Kina’matnewey and other groups to integrate treaty education in all parts of the curriculum while ensuring there’s a Mi’kmaq perspective at the table. To do so, the province is looking to the Truth and Reconciliation Calls to Action to guide it through the process. There are 34 Calls to Action that refer to education. 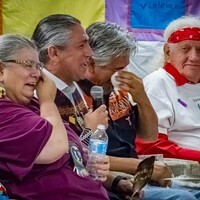 According to the National Centre for Truth and Reconciliation’s research, 10 of those 34 calls have been acted upon by the federal government. 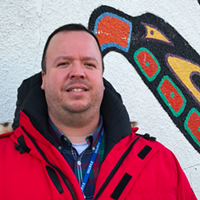 “I am confident that what emerges as the new curriculum for Grades 7 and 8 next year will have aspects of treaty education infused throughout,” says White. 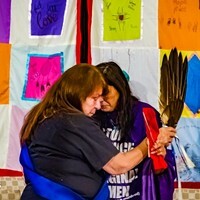 Family members of Victoria Paul and Nora Bernard share their stories with national inquiry.